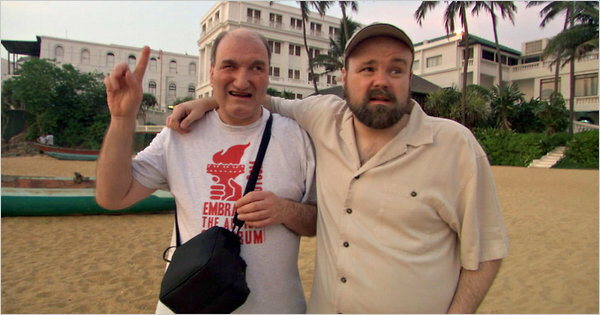 Wretches and Jabberers is a 2010 film about two men on the autism spectrum, Larry and Tracy, who set out on a global road trip to change attitudes about disabilities. Read the synopsis of the film HERE. Both Larry and Tracy have blogs that they contribute to. Find out more about these two amazing advocates below!